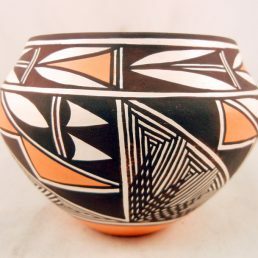 The colors, intricate patterns and traditional symbols used in much Southwestern home décor wares are beautiful in their own right. 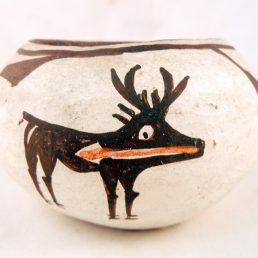 But authentic Native American Indian artwork enriches your home décor because genuine collectibles also have a history. 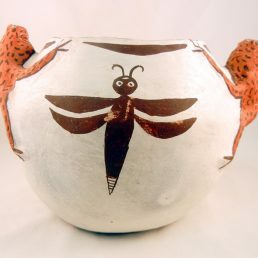 Genuine, handmade pottery, rugs and baskets are artifacts of centuries-old artistic traditions, and some collectibles, like wedding vases, have ceremonial uses. 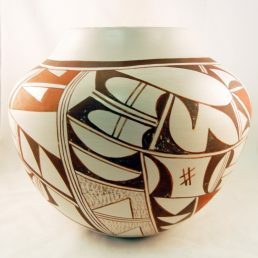 Palms Trading Company has decades of experience buying and selling authentic Native American Indian art. 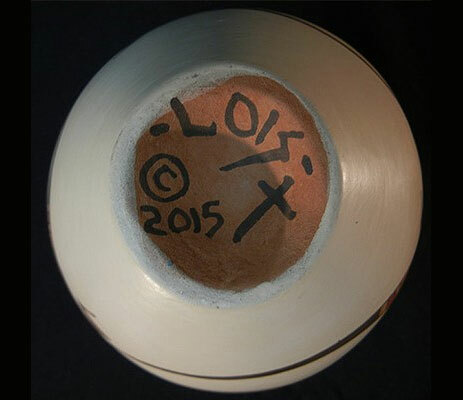 Because we buy directly from Native American Indian artists, we guarantee our selection of collectibles is authentic—handcrafted in the tradition of the artist’s Pueblo. 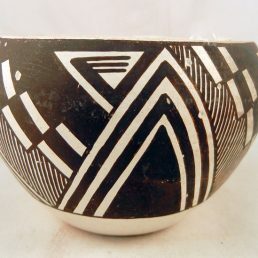 If you need help finding the perfect Native American Indian collectibles to enhance your Southwestern home décor and express your style, contact us for help! 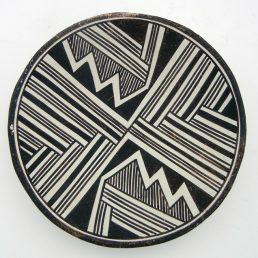 What is Southwestern Home Décor? 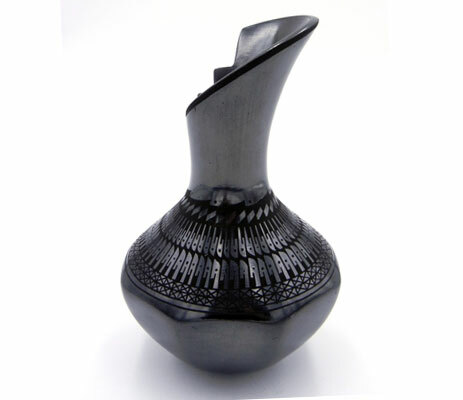 Your home is your castle, and your home décor is an extension of your personal style. 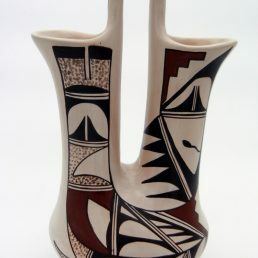 The addition of authentic Native American Indian collectibles to your home décor is a beautiful way to express your appreciation of the Southwestern Pueblo cultures. 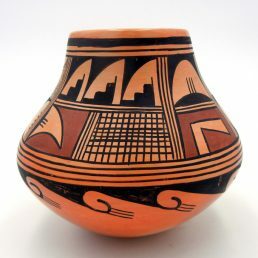 Southwestern home décor reflects the colors of the desert and the peoples who have carved out a living from it. Earth tones—browns, reds and oranges—dominate most Southwest home decoration. 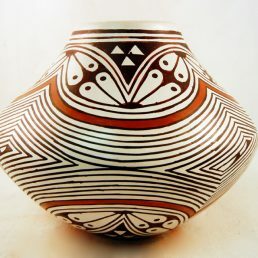 Traditional Native American Indian geometric designs and symbols, like Acoma’s parrot motif, Hopi Pueblo’s migration pattern and Zuni lizards adorn pottery, rugs and other collectible artwork.